Nissan automobiles don’t offer any revolutionary design or aesthetics as many users believe but it brings quality vehicles for t consumers. The latest X Trail is designed to please the consumers with its toned down look which makes it much more appealing and dashing than the previous vehicles. It is a great vehicle offering seven seats, an LCD display of 5 inch screen just behind the wheel along with complete leather finish and more safety features. With latest X Trail Nissan has brought in a new global design language which will also be seen on upcoming vehicles. It has an innovative and unique honeycomb grilled and it also has a Nissan logo in chrome design. It also has improved headlights which comes loaded with projector lamps. It also has circular foglights along with LED DRLs offering better light output. Nissan has worked hard to bring an aerodynamic stance by bringing new alloy flooting roofline and muscular wheel arches. For the interiors Nissan gone with the natural tan leather and black combination which renders a great interior look and feel. Being a family oriented vehicle Nissan has made the interiors much more attractive and easier to be cleansed without causing any undue damage to the fabrics. A black carbon fiber finish has been used along with matte chrome black on the dashboard and door trim. 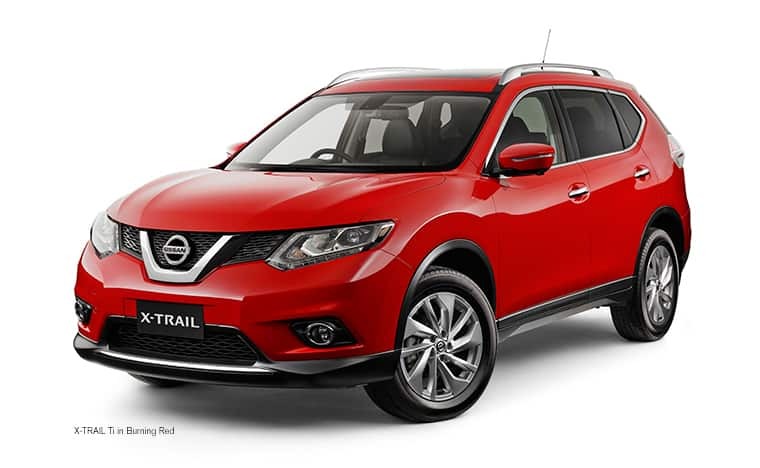 Nissan X Trail is a top of the line automobile which comes loaded with a six speed manual engine and fuel capacity of 1.6 liters. It is certainly not designed for high speed driving as it consistently fails to reach even the top speed advertised by the company. Given this fact you can call it a ‘safe family vehicle’ which will always offer a safer and pleasant drive each time. Nissan has brought a wide range of innovative features in the X Trail, which includes sensor activated tailgate, power tilt and slide sunroof and its own premium Around View Monitor and Satellite navigation. 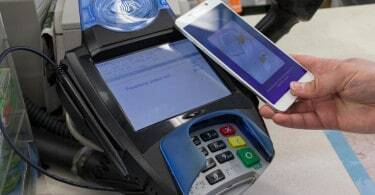 Nissan X Trail also has installed it own smartphone integration feature which will allow users to connect their device and play music and other content from it straightly. Two specific features which is worth mentioning is the Moving Object Detection, blind object warning and Lane Departure Warning which makes driving experience much better and refined than before. Nissan has given a huge thought about bringing some of the incredible safety features on the vehicle. 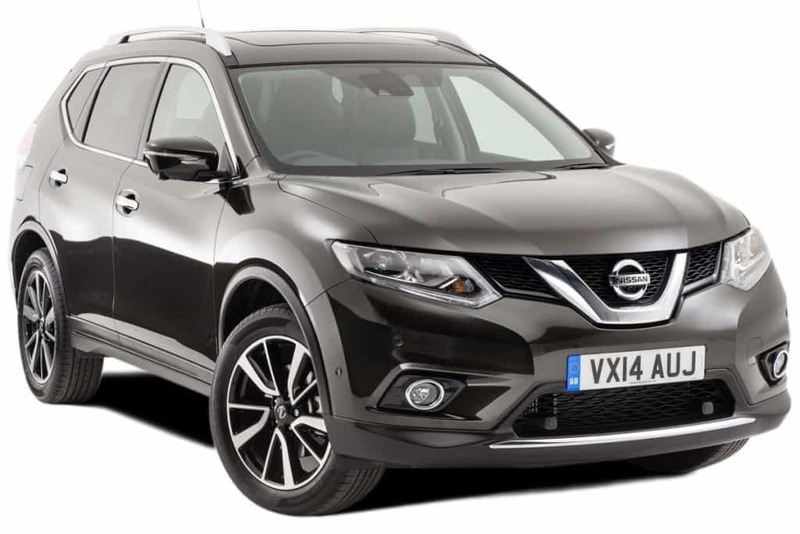 Nissan X Trail SUV is marketed as the best family vehicle therefore having more number of safety features is the first step towards pleasing the end consumers. It has blind spot warning and lane departure warning technology which aims to offer splendid and safer drive to the consumers. Apart from this advanced technology Nissan has thrown in a slew of safety feature which includes Vehicle Dynamic Lock, Brake Assists, Anti Lock Braking System, 6 Airbags and others.